It’s never too late to get your retirement on track. If you’re at the crossroads and thinking about retirement, there are several things you can do to secure your financial future. And as your retirement needs may change over time, it’s important you plan for the long term. 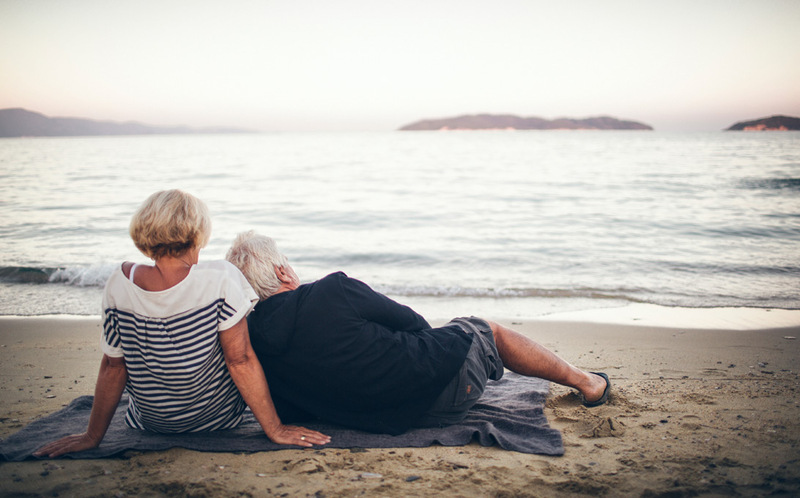 Careful planning before you retire can make a big difference to your superannuation balance, making it last longer and giving you peace of mind that your hard earned wealth is protected. We can help you strategically plan for the financial and non-financial impacts of this stage in your life. "I want to follow my passions without having to worry about the impact on my income." To discuss your retirement plans and finances with us, get in touch today.